InspireHer: to learn, to plan, to find her financial voice. 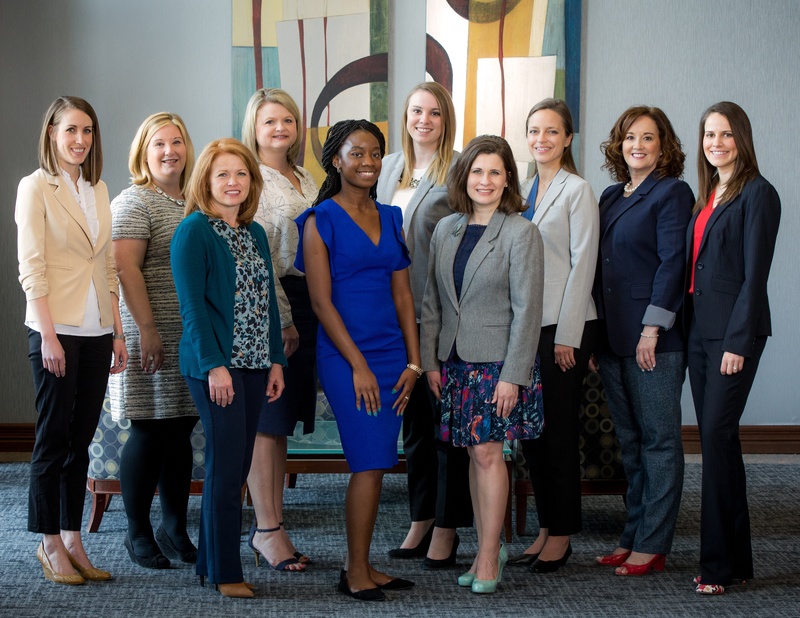 The women of Plancorp are on a mission: to inspire financial confidence in all women through education and impactful support. By giving women a platform to be curious, inspire and be inspired, we hope to empower them to be more confident in their financial lives. We draw our inspiration from you. In the content we write and events we host, we aim to address your questions and celebrate strengths of the women in our community. Our goal is that you feel inspired, informed and empowered. Each year, we host two events, featuring guest speakers, book discussions, networking opportunities and more. For more information on upcoming events, please email inspireher@plancorp.com. There is no better way to help us make an impact than by sharing your thoughts with us. Ask us a question or tell us a story by clicking the button below. Someone just turned the big 4-0. 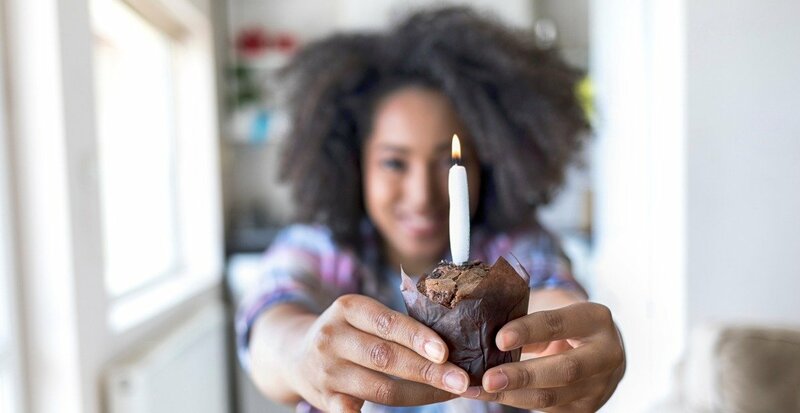 As the director of our Retirement Plan Advisor team, I can’t help but take the time to recognize the 401(k)’s birthday as cause for celebration.